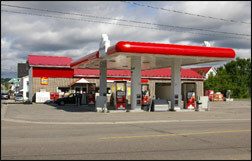 Kingston’s Petro-Canada has four conveniently-located locations in Miramichi. We look forward to hearing from you at Kingston’s Fuels. If you would like to get in touch with us, please use the address, phone number or email below.